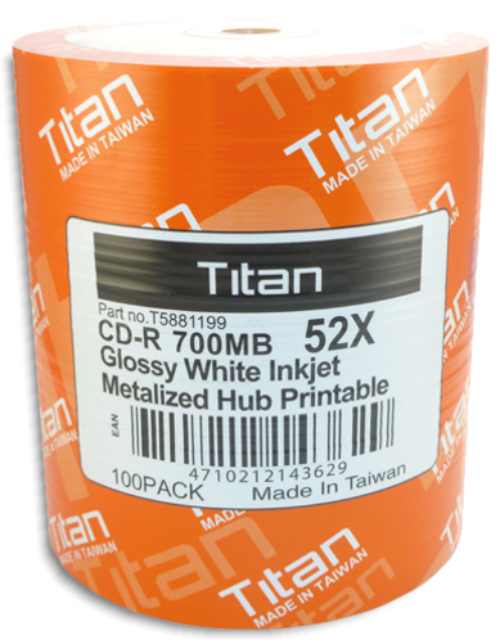 Titan 80-Min 52X Semi-Glossy White Inkjet Hub Printable CD-R’s Semi-glossy printing surface As low as 23¢ each! 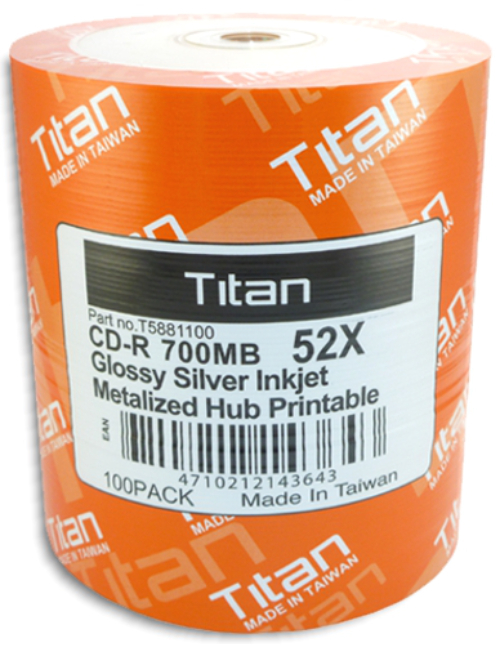 Titan 80-Min 52X Semi-Glossy Silver Inkjet Hub Printable CD-R’s Semi-glossy printing surface As low as 23¢ each! 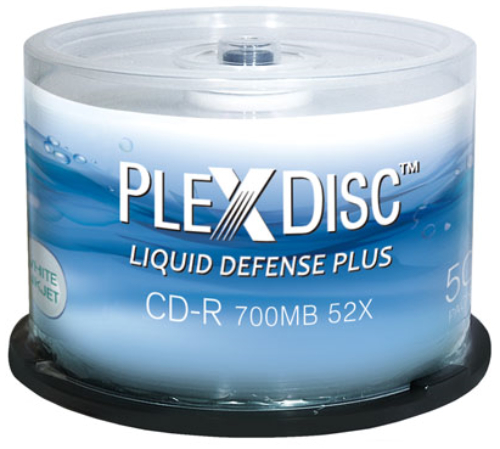 PlexDisc 80-Min 52X Liquid Defense Plus Glossy White Inkjet Hub Printable CD-R's Water-resistant, glossy-finish printing surface As low as 45¢ each! 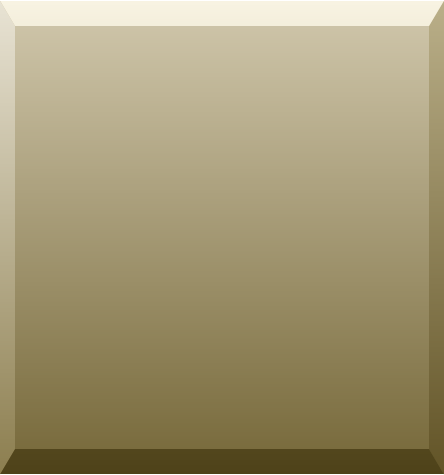 EARNING YOUR BUSINESS...One Recording at a Time! 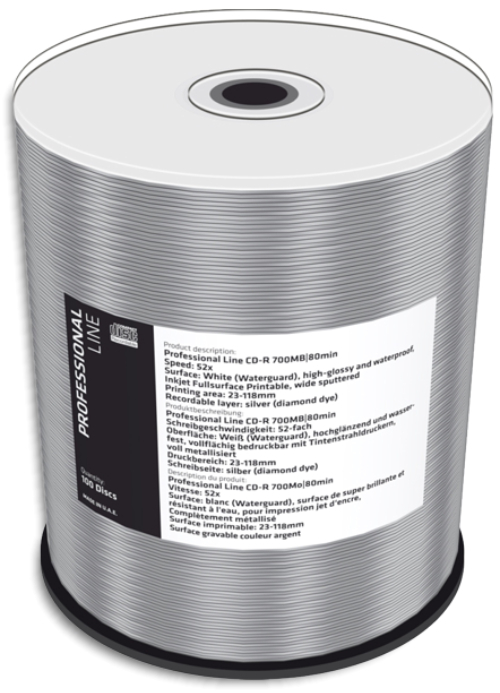 MediaRange 80-Min 52X Waterguard Glossy White Inkjet Hub Printable DiamondSilver Professional Line CD-R's True Silver, Colorless Dye As low as 59¢ each! 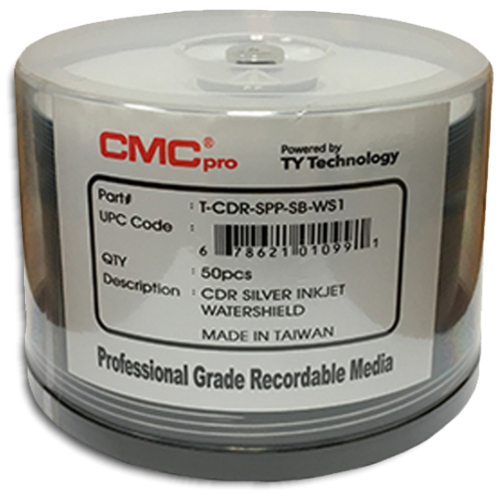 CMC Pro (TY Technology) 80-Min 52X Watershield Glossy Silver Pearl Inkjet Hub Printable CD-R’s Water-resistant, glossy-finish printing surface As low as 48¢ each! 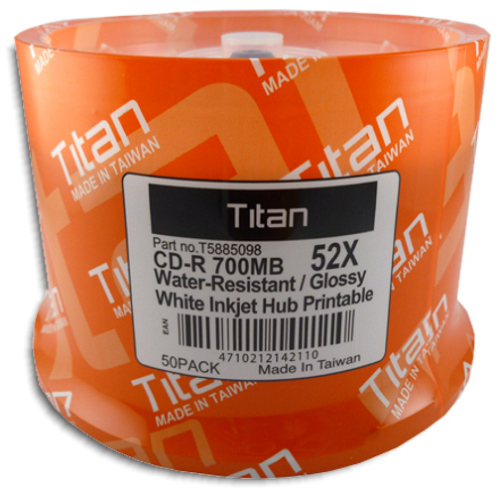 Titan 80-Min 52X Water-Resistant Semi-Glossy White Inkjet Hub Printable CD-R’s Water-resistant, semi-glossy printing surface As low as 31¢ each! 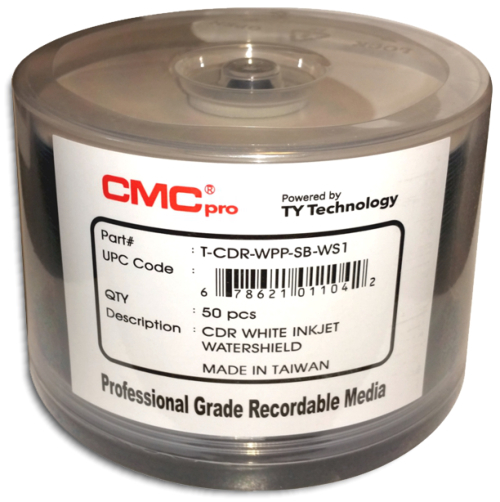 CMC Pro (TY Technology) 80-Min 52X Watershield Glossy White Inkjet Hub Printable CD-R’s Water-resistant, glossy-finish printing surface As low as 48¢ each! CMC Pro (TY Technology) 80-Min 52X PrintPlus Water-Resistant Semi-Glossy White Inkjet Hub Printable CD-R's Water-resistant, semi-glossy printing surface As low as 38¢ each!